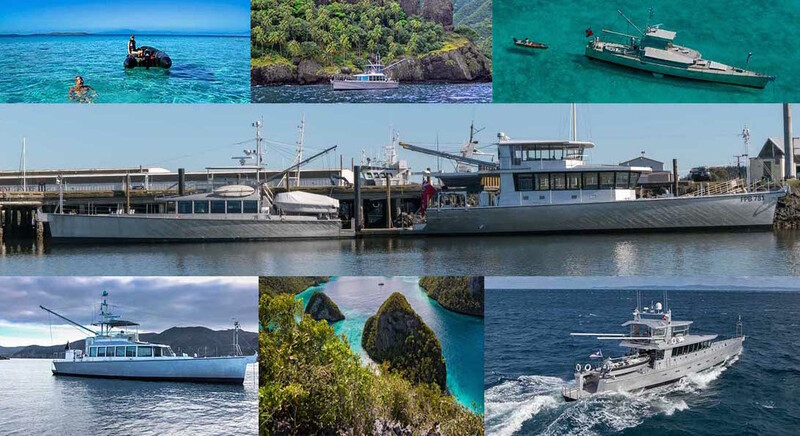 The FPB paradigm is the ultimate mix of sea-going capability, comfort, systems engineered for long periods of time cruising off the grid, and a lovely ambiance, resulting in a package that minimizes maintenance and crew requirements. With 16 FPBs now afloat, and two more in build, our owners are traveling to faraway ports and blogging about it. Check out some of their websites and videos to follow their adventures. For more information about FPB brokerage opportunities, email Sue Grant: Sue.Grant@Berthon.co.uk.